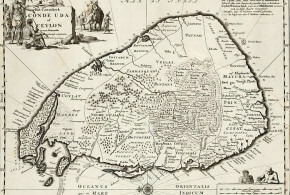 In 1650 the VOC possessed only the unfortified factories in Kayamkulam and Cannanore. 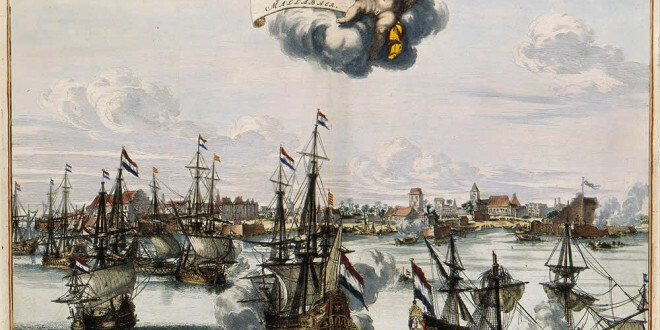 But at the end of the hostilities with the Portuguese in 1663 the Dutch became the new rulers of the Malabar Coast. 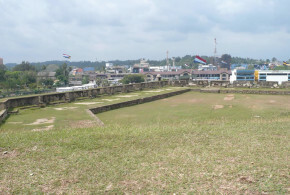 They possessed military outposts at 11 places: Alleppey, Ayacotta, Cheramangalam, Pappinivattam, Ponanni, Pallipuram, Cranganore, Chettuwaye, Cannanore, Cochin, and Quilon. 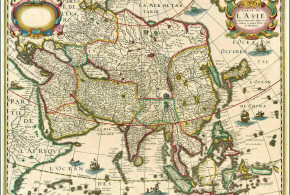 Cochin and Quilon were the most important of all. 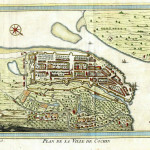 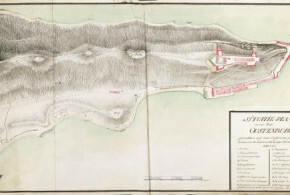 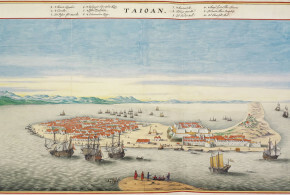 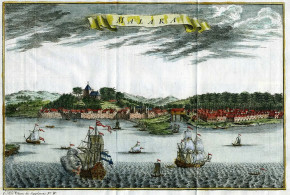 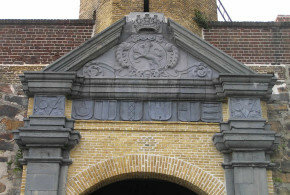 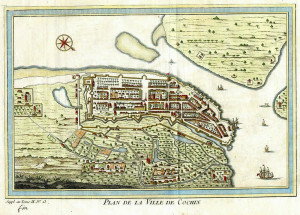 – Cochin was the headquarters of the VOC in Malabar and the residence of the Commander. 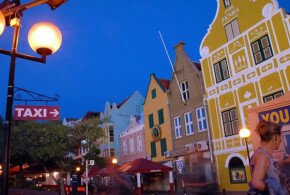 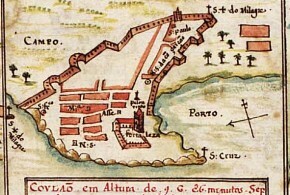 The Dutch reduced the area of the old Portuguese town and put down most of the public buildings built by the Portuguese. 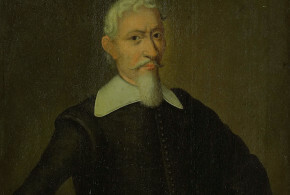 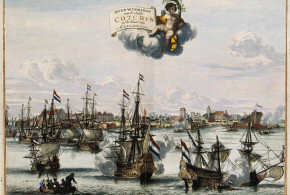 The Kingdom of Cochin was under the influence of the Dutch and the king was a puppet of the VOC. 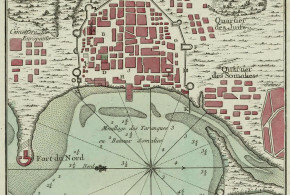 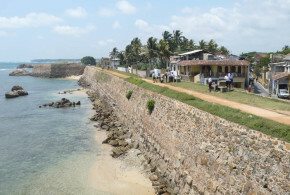 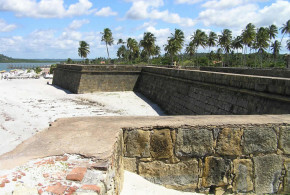 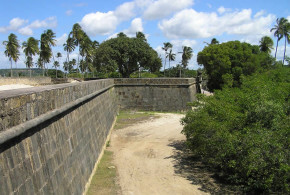 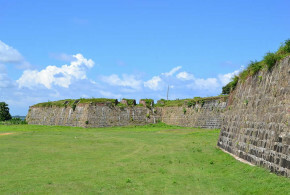 – Quilon was a fortified city. 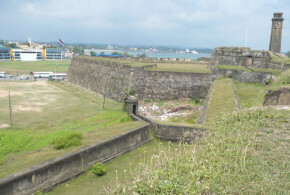 – Cranganore was a little city with a small fort, but the place was of major strategic importance; it was “the key” to Cochin. 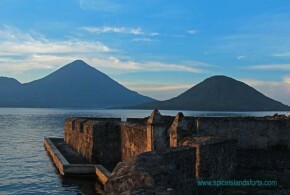 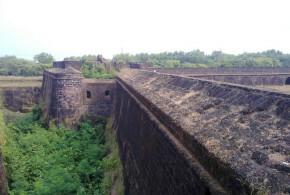 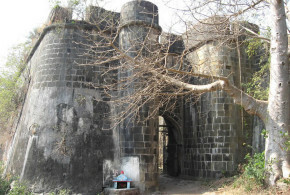 – Cannanore was a city with a good harbour and a strong stone fort called Fort Sant’Angelo. 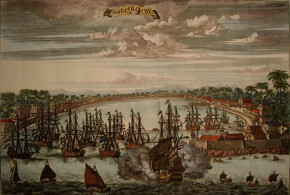 The Dutch ruled Malabar for more than 130 years and forced the rulers of Malabar to agree to monopolistic contracts with the VOC for pepper and cinnamon. 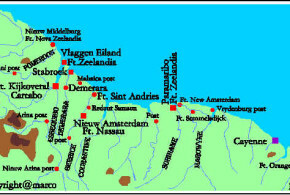 Unlike the Portuguese in Malabar they did not try to convert indigenous peoples to the Dutch Reformed Doctrine. 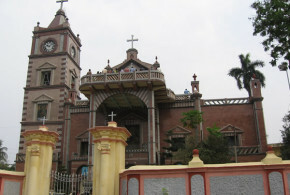 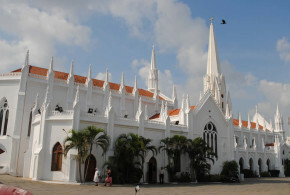 However, they helped the St. Thomas Christians of Malabar against the Roman Catholic Church. 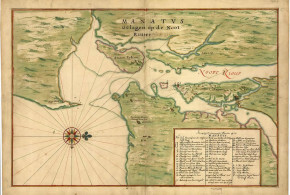 The Dutch compiled and published a monumental work (12 volumes and nearly 800 illustrations) on the medicinal properties of Malabar plants: the “Hortus Indicus Malabaricus”, which remains unsurpassed even to this day. 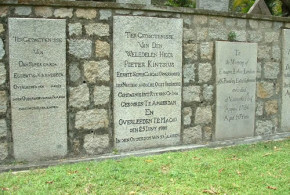 In Cochin the Dutch established an Orphanage for the poor children. 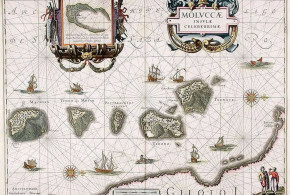 Only the children of the Europeans were admitted. 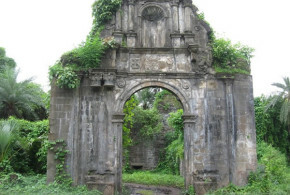 Also a leper asylum was built on Vypeen island. 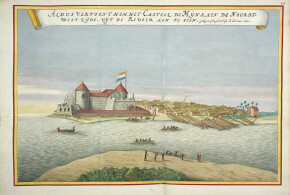 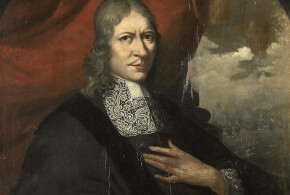 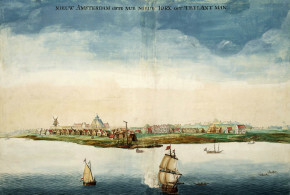 During the Dutch occupation of Cochin they made several changes in the city. 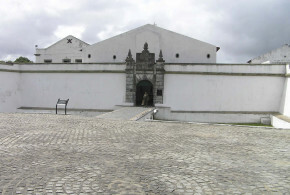 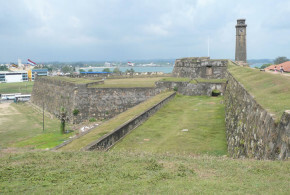 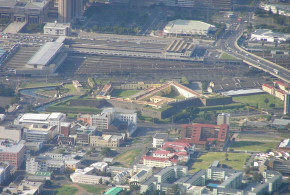 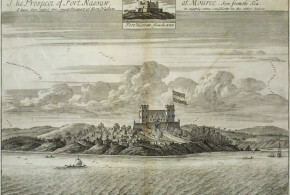 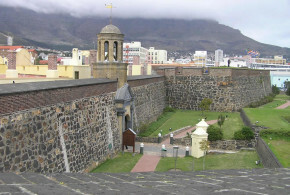 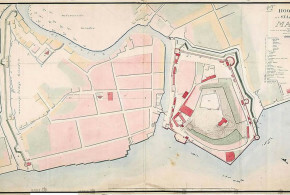 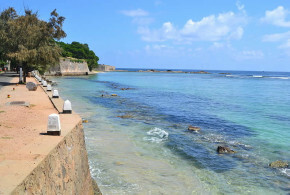 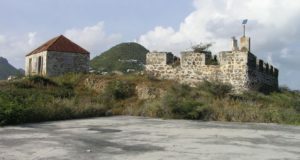 In 1697 they reduced the Portuguese fort. 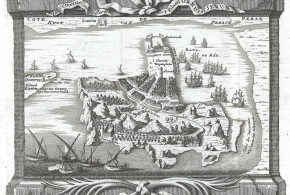 They developed the harbour and built piers. 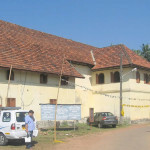 They enlarged the palace built by the Portuguese at Mattancheri for the King of Cochin, which from this time onwards became known as the “Dutch Palace”. 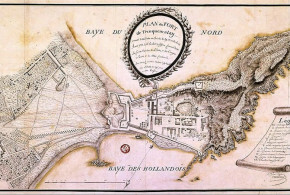 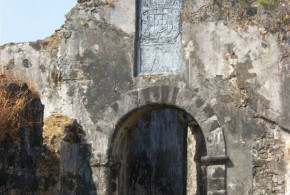 In 1744 an impressive building – the country house of the Dutch Governors – was erected on Bolghatti island. 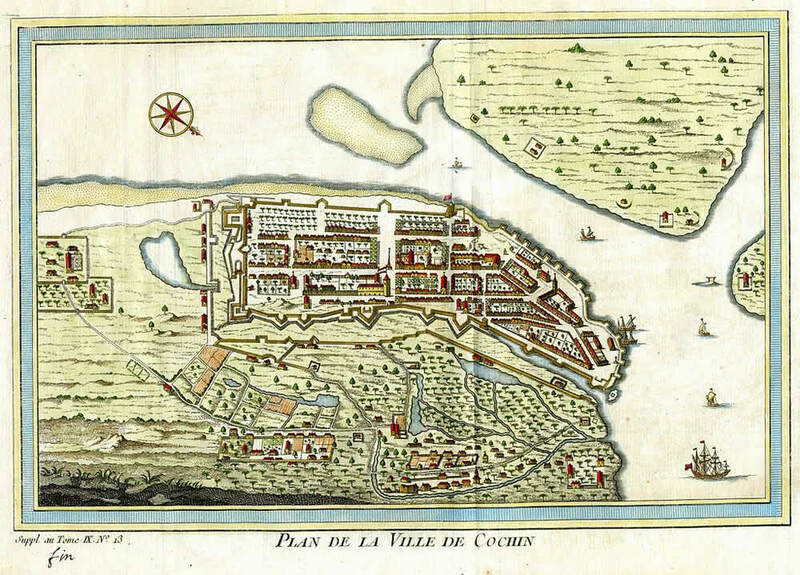 They also built many merchants’ houses and warehouses in Cochin. 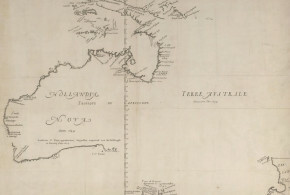 – Baldaeus, Philip “A Description of East India Coasts of Malabar and Coromandel and also of the Isle of Ceylon” 360 pp. 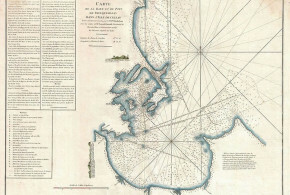 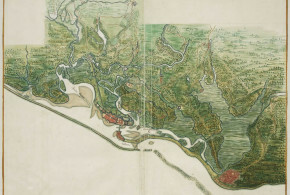 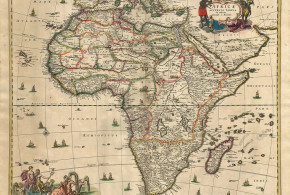 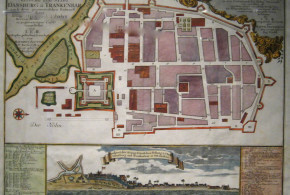 maps, Reprint of the 1703 edition, Asian Educational Services, 1996, New Delhi-Madras, India. 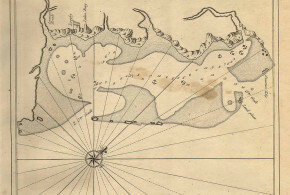 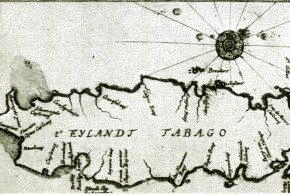 Translated from High Dutch in 1672, this book gives a description of the East Indian Coasts of Malabar and Coromandel and the Island of Ceylon together with details of all the adjacent kingdoms, principalities, provinces, cities, chief harbours, structures, pagan temples, products and living creatures. 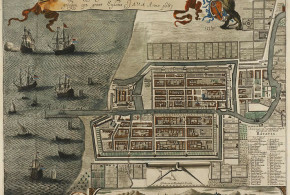 It also details the manners, habits, economies and ceremonies of the inhabitants as well as the warlike exploits, sieges, sea and field engagements between the Portuguese and Dutch. 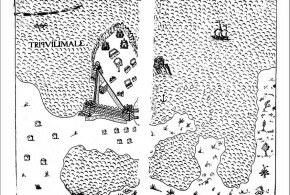 – Koshy, M.O. 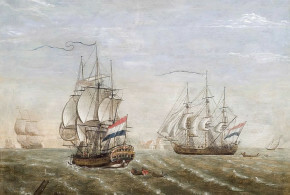 “The Dutch power in Kerala 1729-1758” 334 pp. 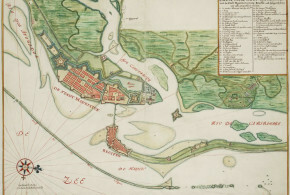 2 maps Mittal Publ. 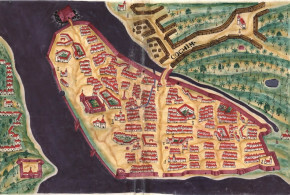 1989, New Delhi, India. 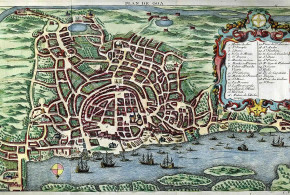 Index: The rise of the Dutch power in Kerala 1604-1663, the early history of the Dutch settlements in Kerala 1663-1728, the Dutch involvement in the regional power politics of Kerala, the confrontation at Colachel, the treaty of Mavelikara, the Dutch and the Zamorins of Calicut, the Dutch and the Kingdom of Kolattiri, the Dutch and the other European powers, the Dutch trade in Kerala, the administrative system of the Dutch East India Company and its policy in Kerala, the Dutch impact on Kerala. 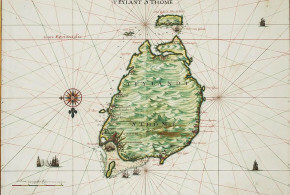 – Poonen, T.I. 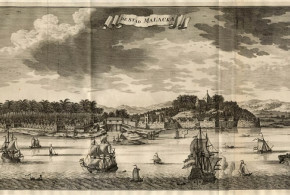 “Dutch hegemony in Malabar and its collapse 1663 – 1795” 238 pp. 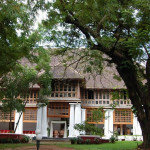 Department of Publications, University of Kerala, 1978, Trivandrum, India. 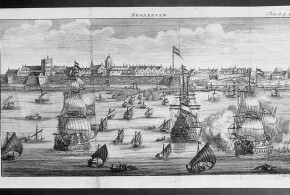 – Ramachandran, Vaidyanadhan “Communication History of the Dutch in India” 46 pp. 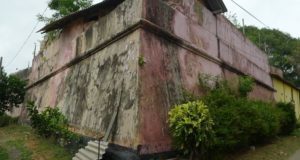 Artline Printers, 1997, Madras, India.